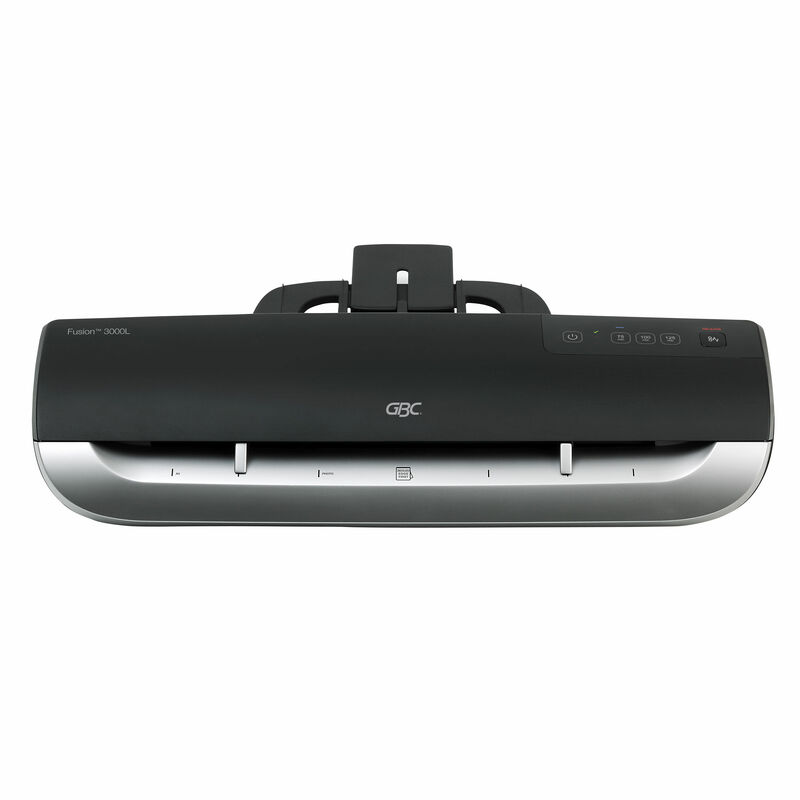 Laminating machines which are great for schools and offices. GBC proudly introduce the new 'Fusion' laminating range - making Laminating easy and super fast! For moderate users, the GBC 3000L models offer professional document finishing with class leading performance. 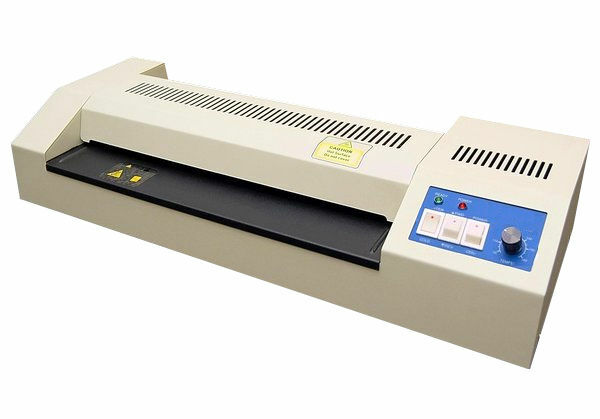 Heavy duty laminator with 4 silicon rubber rollers featuring INTERNAL heating elements.